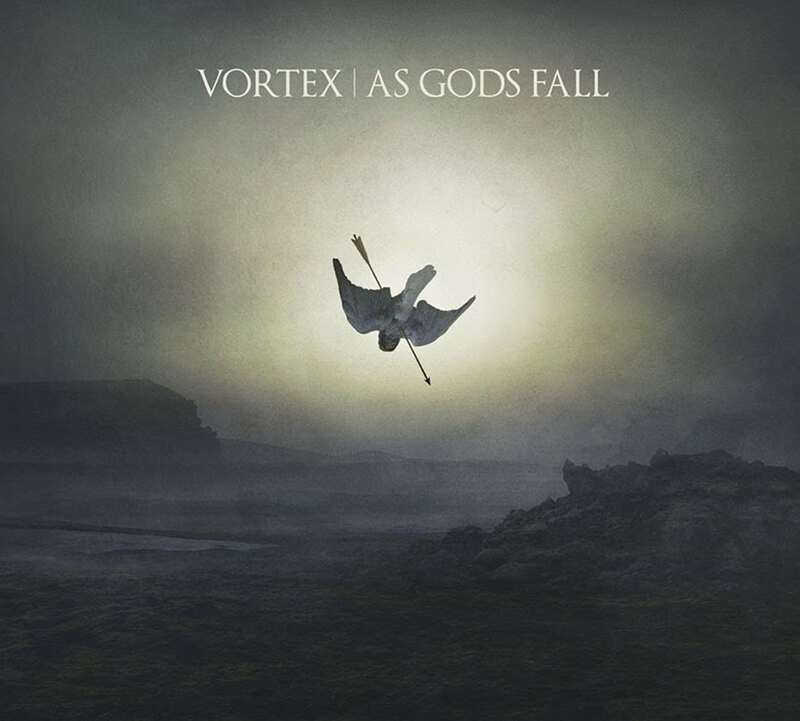 “As Gods Fall” celebrates the 10th year of existence for the German ritual cinematic ambient project by Marcus Stiglegger aka Vortex. It is the final part of the mythical trilogy that began with “Kali Yuga” (2013) and “Moloch” (2015). Pre-orders for this ritual music chef-d’oeuvre can be placed right here via the label itself. Inspired by the Nordic mythology of the Edda, this album revives the realm of the Old Gods in their final conflict. As before this musical reflection on mythology is used as a metaphor for a portrait of the present world out of balance. The tracks were composed after a journey to the ancient viking relics of Scandinavia in 2015. For this album Marcus S. was joined by several guests (including Michael De Victor of While Angels Watch), providing instrumental and vocal contributions. 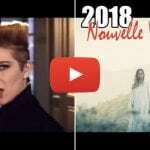 The album was recorded from the summer of 2015 to the winter of 2017 and finally mastered by Frederic Arbour in 2018. This release also contains a bonus-disc “Helstrom” featuring 2 unreleased Vortex tracks as well as remixes by Apoptose, Empusae, Phelios, Visions, Operation Cleansweep and more. The 2CD set comes in an edition of 500 copies in a 6 panel digisleeve, matt lamination with an 8-pages booklet.